As I have mentioned above I had the chance as a Canon ambassador to test the Canon EF 200-400mm f4, 400mm f2.8 and 100-400mm f4-5.6 and I would try to write a small review and comparison. 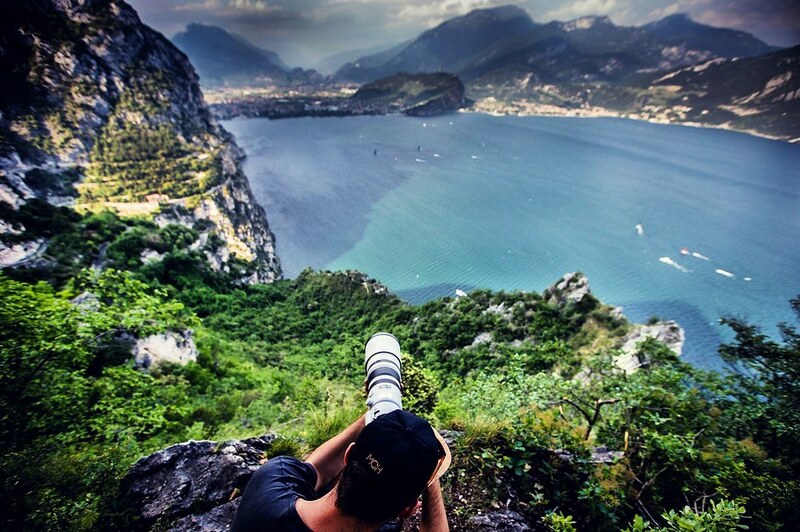 I have been wondering a lot which “long” lens should I buy as there have started to be a need of that. Shooting the boats as well as some motocross, speedway, rallycross, MotoGP the 200mm is just not enough. There were few options so I decided to try them. At first I was even thinking about 300mm 2.8 but then decided it would not be such a huge difference from the 200 and that if I buy anything it needs to be even longer. The first one that I tested was the 200-400mm. There is probably not anything bad that I can say about this lens. The only thing is it is quite big, heavy and you need to take it separately in its own case so you have another onboard luggage with you - but thats even worse with the 400mm. The quality of the picture coming out of it is just superb, it is super fast, easy to zoom, it has a built in 1.4X extender so you can easily make it longer up to 560mm with just one click. I am not a fan of extenders as I had one but it just had a huge effect on the focusing speed and focusing preciseness that I rather stopped to use it. This one has no effect on the quality or speed of focusing, at least I did not realize that. It is f4, but as I shoot 99% of the event outdoors, during the day, there is always quite a lot of light and anyway with the 1DX mkII you do not need to care so much about the ISO. And zooming into 400 or even less you have already such a depth in the picture on f4 that there is not much difference if it was 2.8. I love to shoot at the lowest aperture number, especially the portraits so that was what I was a bit worried about, that the background would be still to sharp and visible at the photo, but it is not at all and the f4 is really enough. The second one I tested was the Canon EF 100-400mm which has a lot of advantages compare to the other two in terms of height and especially price. Surprisingly the quality was not that much worse than with the other ones, but there is one main problem why I decided not to buy this one. It is its construction - the system of zooming. It is the same as at the old version of 100-400mm - the “pump” - there are basically two “tubes” and the inner one goes in and out while you are zooming. So when you zooming in the lens itself is getting longer (not talking about the focus, but about the actual length of the lens). It does not matter so much if you shoot at the circuits or somewhere with no dust at all, but once there is some dust while you are shooting I would not suggest you to get this lens. While you are zooming in and out you can easily get the dust coming into the lens and down to the camera afterwards. The last one was the 400mm f2.8. 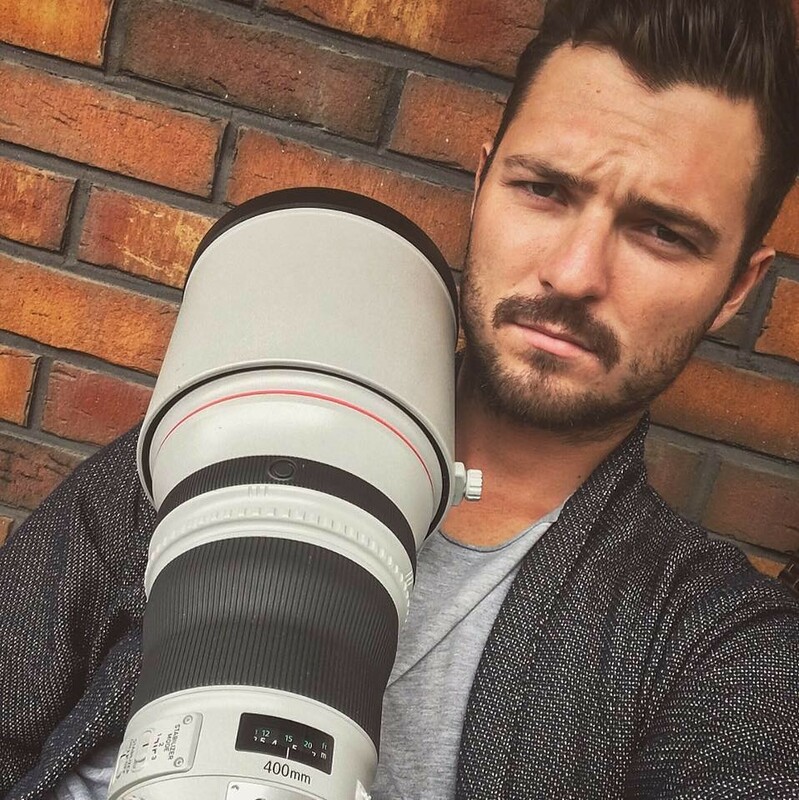 I tested that lens during the MotoGP in Brno. As I wrote in the post about the MotoGP itself. The quality was awesome, but I was struggling a bit with the flexibility of the lens, actually there is no flexibility. 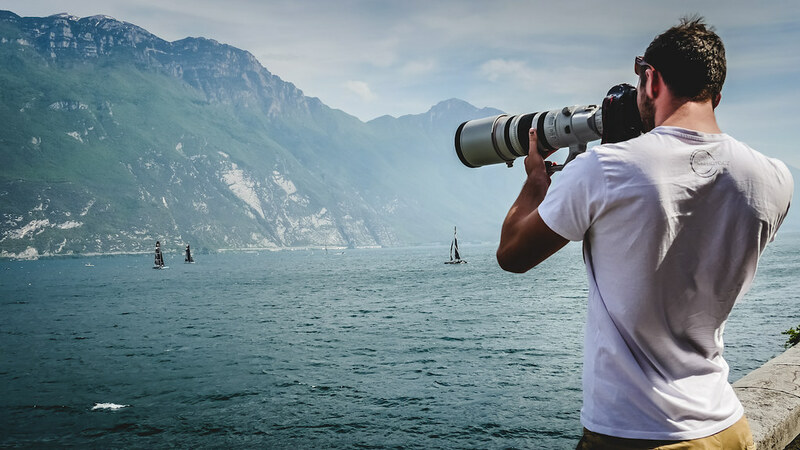 I could not imagine to be shooting with the 400mm at the rallies or during the sailing where you never know where exactly the car/boat will pass through. So what did I buy at the end? My choice was the 200-400mm. It was the most expensive one, but there was not such a big difference in between the 200-400 and 400mm, but it is a bit lighter, but the most important was the flexibility, so there was no doubt to go for this one.